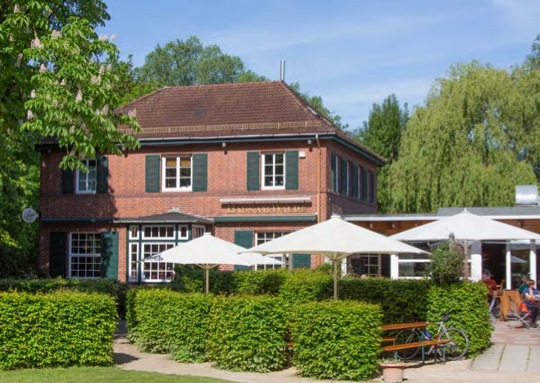 The ICAT-EGVE and EuroVR 2014 Dinner will take place at the „Haus am Walde“ (Kuhgrabenweg 2, 28359 Bremen) at 19.30 h at December 9th. 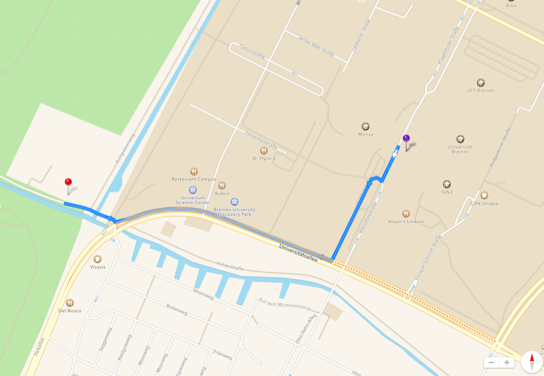 You can walk from the venue to the dinner place in 12 minutes. You can also take the bus line 22, exit at bus stop "Munte", and then walk 5 minutes to "Haus am Walde".